1) First, what are taxes for? Schools. Roads. National defense. Health care. Fairness and protection in the workplace. Clean air. Clean water. Recreational opportunities. Libraries. There are more examples you may put out front. But in any case, none of those services funded now by taxpayers will be provided without taxes. They will not be provided by the private sector, at least on any scale that provides access to all Americans. 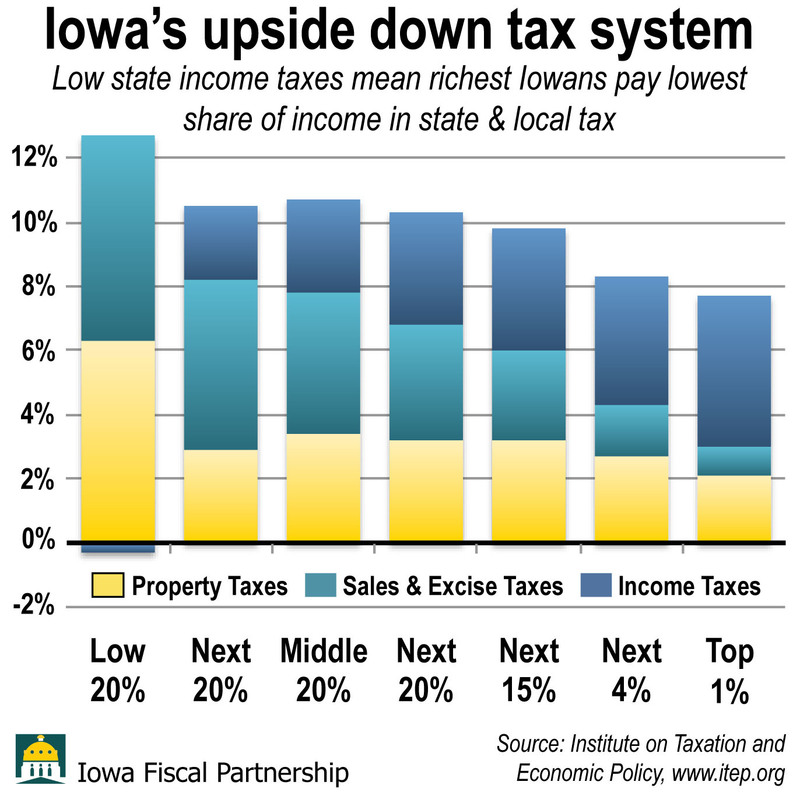 2) Our Iowa tax code is inequitable. The rich pay less as a share of their income than people who live paycheck to paycheck. It was already a long-term trend in Iowa (and in many states) and it was worsened by the 2018 tax overhaul. Our state and local tax system is upside down. 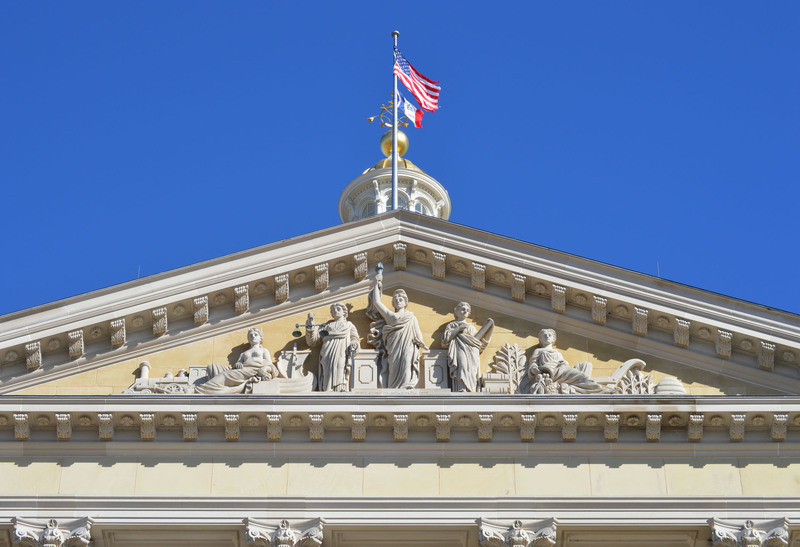 An admitted political compromise would legalize sports betting in Iowa while keeping bets on Iowa student athletes illegal — but only on their individual performance. Promoters of the plan are betting that this small nod to sports integrity might gain a few votes. However, the compromise in the Legislature shines a light on the integrity issue and to larger weaknesses, which are many. If legal sports betting were not a threat to sports integrity, no such compromise to the betting bill, HF748, would be needed. The compromise concedes a threat remains to competition outside Iowa that gamblers might influence. Plus, legislative deals made now could be quickly reversed next year once that new betting door is open. I mean, what are the odds? These are among many points — including fiscal and economic issues — being missed in the rushed drive in 2019 to expand gambling in Iowa with legalized sports betting. Governing Magazine looked at the revenue states might expect. The magazine cited a Moody’s Investors Service report that noted “sports betting in Nevada accounted for just 2 percent of statewide gambling revenue.” In the first six months of legalized sports betting in New Jersey a mere $3 million in tax revenue was raised from in-casino betting, in a state much larger than Iowa and with a higher tax rate on betting (8.5 percent). This is not economic development. Sports betting in Iowa is for Iowa residents only; we would not attract any out-of-state spending. And much of the money wagered on sports would come from spending on other forms of entertainment at local businesses, where more of the profits stay in the state. Casinos want sports betting to entice new customers, who might become regulars at the slot machines and gaming tables. So for a meager increase in revenue, the state would open up greater opportunities to contaminate sports integrity and create new problems of gambling addiction, along with the attendant family problems and breakups, embezzlement, and job loss. Already, most families have no savings, or very little. Around half of U.S. families have no or negative net wealth. More than 60 percent don’t have even $1,000 put aside for emergencies let alone for retirement. Having more gambling opportunities keeps people from getting ahead. Many of these problems are only a matter of time. Any bets on how soon we will see them? 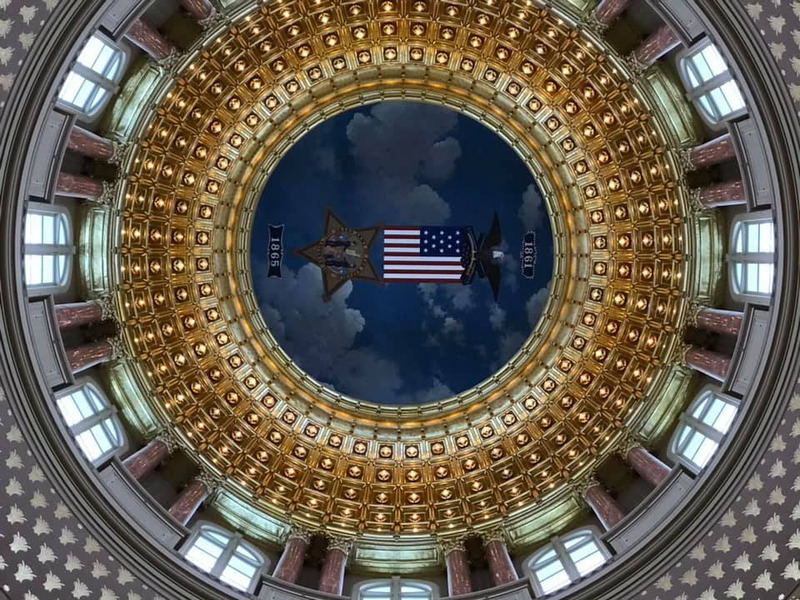 The Gazette, Cedar Rapids, March 19, 2019, “Compromise advances sports betting bill in Iowa House,” https://www.thegazette.com/subject/news/government/compromise-advances-sports-betting-bill-in-iowa-house-limits-in-play-prop-wagers-on-iowa-collegiate-sports-20190319, and March 22, 2019, “Betting on college pivotal to gambling debate,” https://www.thegazette.com/subject/news/business/iowa-sports-betting-college-sports-20190322. The Tax Policy Center, “TPC’s Sports Gambling Tip Sheet.” https://www.taxpolicycenter.org/taxvox/tpcs-sports-gambling-tip-sheet. The Quarterly Journal of Economics, Emmanuel Saez and Gabriel Zucman, Vol. 1, May 2016, Issue 2, Wealth Inequality in the United States Since 1913: Evidence from Capitalized Income Tax Data, Pg. 554. http://gabriel-zucman.eu/files/SaezZucman2016QJE.pdf. Bankrate’s Financial Security Index, 2018, https://www.bankrate.com/banking/savings/financial-security-0118/. Iowa taxpayers are on the hook for over $65 million in subsidies each year to private schools in Iowa. Nearly all of these schools are religious schools. While only 6 percent of the students in elementary schools in Iowa are in private schools, all taxpayers help pay for their education (and religious training) through the state taxes they pay. And in nearly three-fourths of Iowa public school districts there is no private school option. Proposals once again making their way through the Iowa Legislature would expand the subsidies to these private schools, and to the parents who choose to send their children there, through the creation of education savings grants. These proposals would end up costing over $100 million per year, and potentially up to $200 million, money that could instead be used to strengthen education in the public schools serving 94 percent of Iowa’s children. There are 330 public school districts in Iowa. In 242 of those districts there is no private school offering classes in any grade, Kindergarten through 12th. Private schools are concentrated in Iowa’s metropolitan areas. Nearly half of the total private school enrollment in the state is in just 12 school districts, all located in one of Iowa’s nine metropolitan areas. 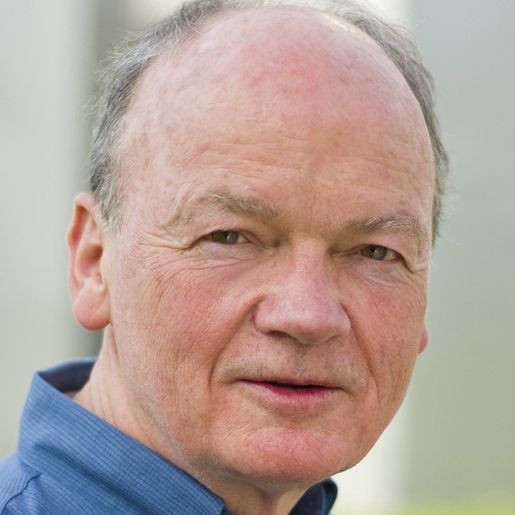 Peter S. Fisher is research director of the Iowa Policy Project. Unemployment insurance is an important program that supports workers experiencing temporary unemployment and acts as a macroeconomic stabilizer during economic downturn. Because states are granted flexibility in shaping the program, there lies potential to undermine it, as other states have recently. More to come on this issue. As noted above, this is not an exhaustive list — only a start. Stay up to date on our analysis through Facebook, Twitter, and our email newsletter. Tuition rising: Do students approve? As I spoke to a University of Iowa finance class this week, I wondered: Did they vote? We have more about this in our new “Roadmap for Opportunity” series. See this two-pager. Today, The Gazette of Cedar Rapids landed on my doorstep with a page 1 story about the Board of Regents’ plans to raise tuition 3 percent to 5 percent a year for the next five years at the UI and Iowa State University. The size of the increase will depend on new funding. An increase of at least 3 percent a year results from years of cutting. My talk to the finance class came six days after Iowa voters retained Statehouse leadership that has forced the regents to tell families to plan on tuition increases for the next five years. The regents’ plan implicitly shows they expect more of the same from the Legislature and Governor. I told the students that I hoped they had voted, and that they would pay attention to the impacts of public policy choices on their lives. Maybe they did, and maybe they are OK with the policy choices made, and coming. They will be living with these impacts — student loan debt among them — long after many of us are gone. If they want something different, they will have to speak up, and they will have to do so in large numbers. Through the years in Iowa, very few lawmakers have had the courage to take on an utter abomination in our corporate tax system: tax loopholes. It is quite another thing, however, to see weaknesses in your tax code exposed and exploited by large companies, and to leave those holes open for routine abuse. Welcome to Iowa. States can nullify a variety of tax avoidance strategies employed by large multistate corporations by adopting a reform known as “combined reporting,” which treats a parent company and its subsidiaries as one entity for state income tax purposes, thereby minimizing companies’ ability to shift income earned in a state to other states that are tax havens (like Delaware and Nevada). The figure below shows Iowa is out of step with the majority of states on this issue. 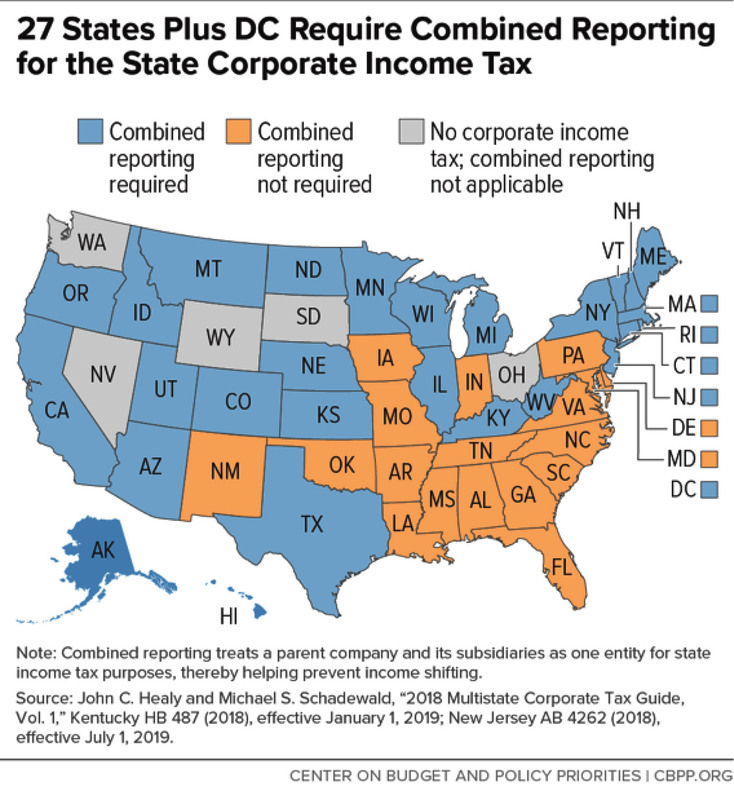 All but one of our neighboring states has a corporate income tax, and all but one of those states has combined reporting to stop companies from avoiding taxes that were originally intended by the tax code to be collected. The Iowa Policy Project and Iowa Fiscal Partnership have been encouraging Iowans to look at this issue for many years. We made it part of our 2018 Tax Policy Kit — explaining here how Iowa could save itself tens of millions of dollars that are squandered to companies that effectively set their own tax policy. The Iowa Taxpayers Association consistently defends this break that not only burdens our state, but tilts the playing field to big, multistate corporations and against Iowa-based, Iowa-focused businesses. Two governors, Tom Vilsack and Chet Culver, at times proposed adoption of combined reporting, but the issue — while getting some attention at the committee level — has not reached a floor vote in the House or Senate. Iowa’s tax code needs to be fair to all residents. It needs to generate revenue to sustain services that are important to all residents, from education to water quality to law enforcement to health care. To allow corporations to set their own rules by exploiting weaknesses in the tax code defies these oft-stated Iowa values of fairness and accountability. Posted by Mike Owen, Executive Director of the Iowa Policy Project. You find it everywhere these days: pumpkin spice this, pumpkin spice that … tax cuts this, tax cuts that. It’s so easy to overdo it — with pumpkin spice or with tax-cut rhetoric. Keep it simple. The tax cuts are for the wealthy, and come at great cost of services while making the tax system less fair. Just ask the Iowa Department of Revenue, which produced the following analysis in May, just before state legislators rammed their backroom tax package for the rich through both houses of the Legislature and to the Governor’s desk. Yes, she signed it. Put another way, almost 40 percent of resident taxpayers will get about 3 percent of the benefit of the tax cut in tax year 2021; over four-fifths of taxpayers will together see only about 26 percent of the benefit. On the other hand, the top 2.5 percent — families making over $250,000 — will receive 46 percent of the benefit. This was a tax cut for the richest Iowans, who did not need a cut, and the bill overall will cost almost a half billion dollars in 2021. These effects have been apparent for months, despite claims that are obvious distortions, according to the Department of Revenue analysis. That analysis shows the average tax change in tax year 2021 for people making between $50,000 and $60,000 — this covers the latest median-income level of $58,570 — would be a $156 cut, or less than $3 a week. Don’t spend it all in one place. Meanwhile, the cut for millionaires would, on average, be $24,636. By the way, the “fact checkers” who let loose-speaking pols off the hook for their exaggerations about tax cuts are often missing a critical point: Many Iowans, including some middle- and moderate-income working families, actually will see tax increases, or no change at all, if the new law is not changed. Of course, most won’t see these effects right away, despite the promises. How convenient. 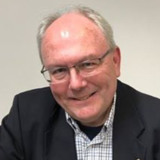 Mike Owen is executive director of the nonpartisan Iowa Policy Project in Iowa City. mikeowen@iowapolicyproject.org. IPERS, the Iowa Public Employees’ Retirement System, has come under attack in recent years for no substantive reason — only ideology and politics. Understandably, IPERS members, who number well over 10 percent of the population of Iowa, are concerned. So, some folks are engaged in what might be called “care tactics,” to make sure the stakes on that issue are well-understood. People who care want good information, and are asking for it. These efforts and concerns are being dismissed by those who claim there is no threat to IPERS. Political scare tactics indeed are part of the 2018 campaign on several issues — primarily taxes, as illustrated by the hair-on-fire ads on television that do more to distort than inform. But it’s hard to make that case about pension concerns, which stem directly from leaders’ comments, proposed legislation and a longtime goal of ideologues on the right who have become more strident. Those now dismissive of pension concerns point to recent campaign-season comments by Governor Kim Reynolds. Yet not so long ago Reynolds herself raised the prospect of some change in IPERS’ actual pension structure to a “defined contribution” or 401k-style structure for new employees. Her predecessor, Terry Branstad, had made similar comments. Legislation was proposed in 2017 in the Senate. All of this remains fresh in the minds of those who are worried, as do efforts by others to undermine IPERS. IPERS critics have promoted that riskier “defined contribution” structure, needlessly scaring Iowa taxpayers about Iowa’s secure IPERS system. The Des Moines Register has run such scare pieces, by Don Racheter of the Public Interest Institute and by Gretchen Tegeler of the Taxpayers Association of Central Iowa. Neither the media nor IPERS critics have been able to explain how a separate system based on a 401k style structure — “defined contribution” — could be introduced for new employees without undermining existing and promised IPERS benefits for current members. Contributions plus Interest investments equal Benefits plus Expenses in administration of the system— this is what is required for full funding of IPERS. If you reduce that first item, contributions, by setting new employees apart in a different plan, clearly that matters. It’s math. In fact, it affects more than those new employees. Reducing contributions by diverting those from new employees reasonably means lower benefits — for current members! • Concerns about large tax cuts were warranted. During the 2018 session we saw legislators craft mid-year cuts and an FY2019 austerity budget behind closed doors. The effect will be the same as it has been for several years now: Iowa lawmakers won’t have much to work with when the 2019 legislative session convenes in January due to large tax cuts, leaving tight purse strings for education. The October 2018 Revenue Estimating Conference (REC) projections show a $127 million surplus — up $95.6 million from what was expected for fiscal year 2018, which ended in June. Many in the state are searching for factors they think contributed to the surplus. In reality, the discrepancy in expected and actual revenue is related to errors in forecasting. The REC used a slower rate of growth in calculating these projections after overestimating revenues for the past two fiscal years. A significant factor contributing to the surplus is a state revenue boost caused by new federal tax cuts, especially for higher-income families. 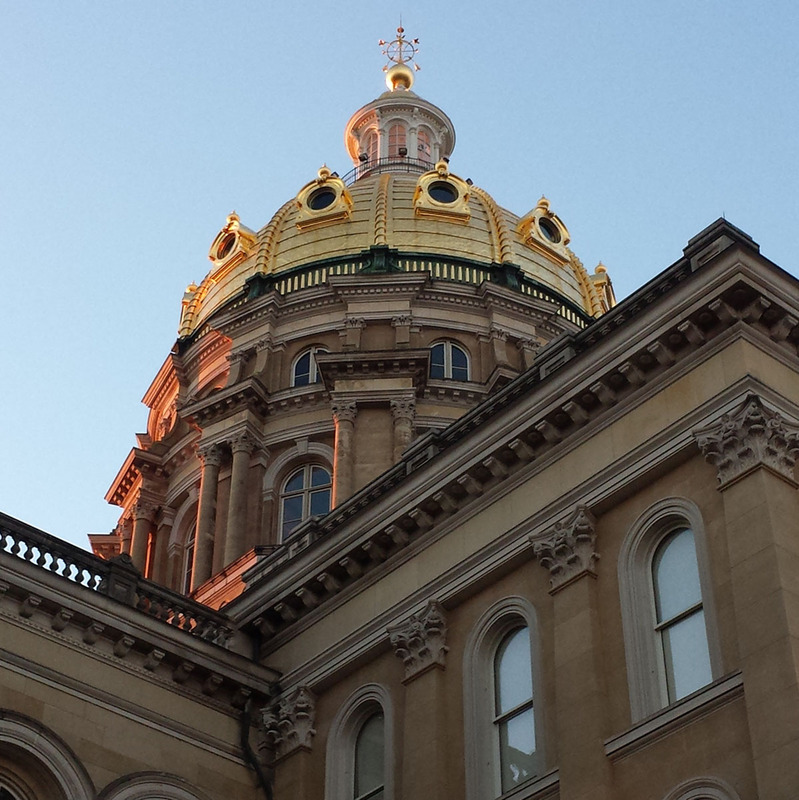 Iowa has a special state break for federal taxes paid. But because fewer federal taxes are being withheld, additional income is subjected to state tax. Proponents of the state tax cuts seek to attribute the budget surplus to the cuts themselves. First, it is impossible to credit the budget surplus to the 2018 state tax cuts, most of which will not take full effect until 2019 and beyond. Second, even the REC estimates do not predict continued growth at the FY18 levels. Iowa will have already given away the FY18 surplus before the beginning of the next legislative session, because tax cuts mean less revenue. The FY20 budget will be tight. This will steer the legislative discourse to hold down K-12 spending, to push higher-ed costs toward tuition and student debt, and to threaten needed services and institutions — as the administration is doing right now to the University of Iowa Labor Center. Sustainable budgeting requires realistic forecasts and working to help all Iowans understand the impacts of budget and tax choices. It also means generating adequate revenue to pay for essential services such as education, health care and environmental quality, and helping to create opportunity for all. Iowa Department of Management, “Iowa budget closes with higher-than-expected revenue, $127 million surplus.” September 2018. At the Iowa Policy Project, we are nonpartisan and we do not support or endorse candidates for office. Rather, we hope those who do, and the candidates and parties themselves, will conduct their discussions on a foundation of fact. 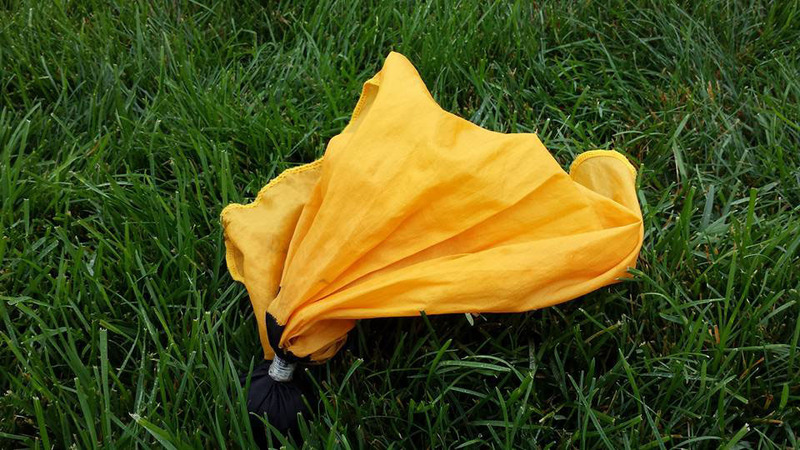 When they do not, we just might throw a penalty flag. Our work is public policy research and analysis, to help people see what is fact and what is not, and to introduce context where it is missing. This is not always easy with complex issues, and there are gray areas. Where bad information is being spread, that interferes with the mission of our work, so we will do what we can to keep that record straight. Very early in Wednesday’s debate between Governor Kim Reynolds and businessman Fred Hubbell, the Governor made at least two clearly unsupportable claims about taxes. These are issues we cover constantly. First, the 2018 tax overhaul not only was costly, but overwhelmingly benefited the wealthiest. Any suggestion to the contrary is simply unsupportable, using data provided by the Iowa Department of Revenue in May before the bill passed. Those supporting the bill knew this would be the impact, and those writing it drew it that way. According to the department, the legislation will mean either no change, or an actual tax increase, to nearly a quarter of resident taxpayers — 23.3 percent — in tax year 2019. For those who receive cuts, the average cut for millionaires was projected to be $20,021; for someone between $60,000 and $70,000 adjusted gross income, the cut was projected to be a tiny sliver of the benefit compared to millionaires — $232. This flatly negates the Governor’s comment that, “In 2019, virtually every single Iowan will see their taxes go down.” This is clearly inaccurate. Further, as the law is phased in, the continuing impact will be that some will lose, some will not. Unquestionably it will affect public services as hundreds of millions in revenues are cut — which means Iowans who depend upon those services, and that is most Iowans, will lose even more. Second, the Governor in pushing for new corporate tax cuts chose to play to the myths about business taxes promoted by the business lobby to drive down Iowa’s already low business taxes. Business consultants have exposed the hollow core of this claim, most recently the Anderson Economic Group, which in June ranked Iowa 15th lowest in state and local business taxes (all of which are governed by state policy). Iowa business taxes consistently have been shown to be competitive. 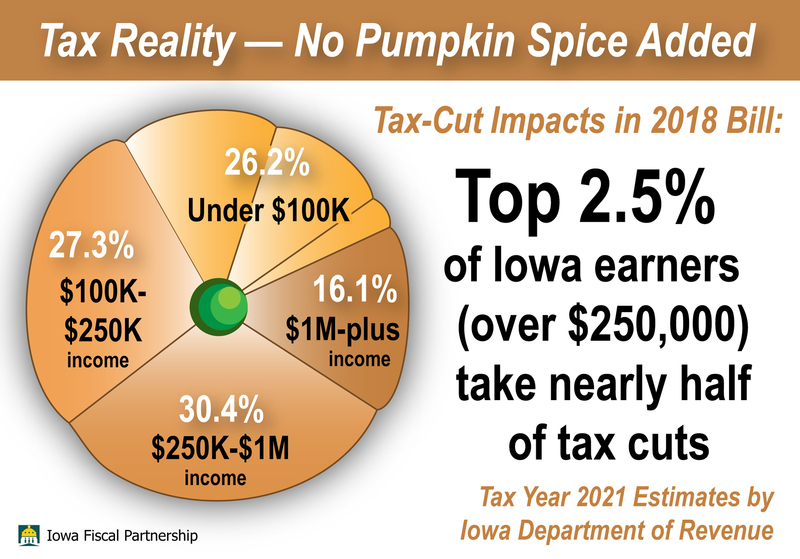 What real Iowa tax reform would look like, Iowa Policy Project “Roadmap for Opportunity” series, August 2018.